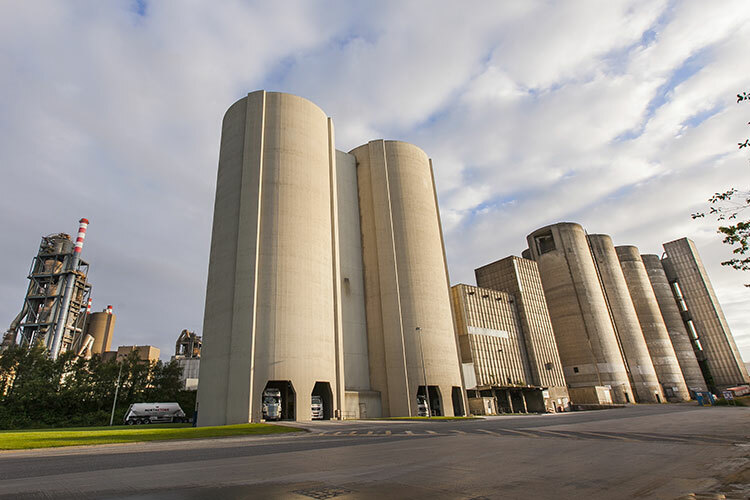 Rapid Hardening Portland Cement(RHPC) is a special purpose cement used in concrete to achieve a higher rate of early strength development, compared to using Normal Cement. The improved early performance of RHPC is achieved principally through increased product fineness. The quality of all RHPC produced by the company isguaranteed to meet in full the requirements of Irish Standard I.S. EN 197-1 ’Cement Part 1: Composition, Specifications and Conformity Criteria for Common Cements’ and the product is independently certified by the National Standards Authority of Ireland and is CE marked. Rapid Hardening CEM I cement is available in both bulk and bags. Typical applications of RHPC include precast concrete production, concrete masonry, urgent repair work and cold weather concreting.